​Over the years, I have tried my best to build a kit with brands and formulations that will meet the needs of all the woman I work with, I have tried to included brands that are cruelty free, natural and can be used as treatment cosmetics, High coverage & minimum coverage, along with trending colour's schemes for the more modern applications seen on Instagram and Pinterest. These are also personal favorites that have been tried and tested over the years, through an ongoing process of research and discovery, and have given me the confidence I need to perform/duplicate any Makeup look required by my clients. 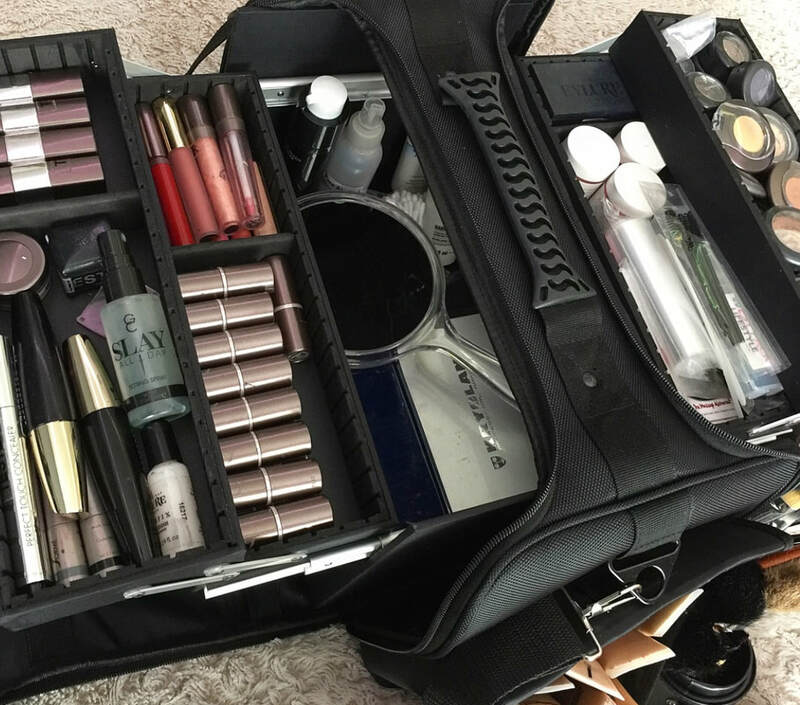 I definitely consider my kit as my partner in crime and best friend forever, and continue to improve and build on her as makeup trends evolve. As a Makeup artist and Health enthusiast, for years I searched for a makeup brand that would have little no negative side affects on the skin of my clients. A natural brand that would not only treat my clients skin, but still provide the glamour and colour choices that the other professional makeup brands were offering. Since adopting Sormé as my makeup of choice, the results and positive shifts in my artistry and client satisfaction has been phenomenal! My clients love the brand and most are now making the shift over to using Sormé as their own makeup brand to use from home. I have faith in my brand to deliver for me every time without fail, it really has changed the way I do makeup forever! * All our products are 100% cruelty free. * Designed in Beverly Hills, USA to care for your skin and to fully compliment your skincare regime. * Highly pigmented for prefect colour and all day longevity. * Sormé cosmetics heal and soothe with natural minerals, active plant botanicals, antioxidants and healing vitamins. * They also reverse the signs of ageing with clinically proven anti-ageing peptides. * Sormé products are used and recommended by cosmetic professionals and celebrities alike. * Although global brands, our products are manufactured exclusively in the USA, Germany and Italy. This has been the Sorme advantage for over twenty years... 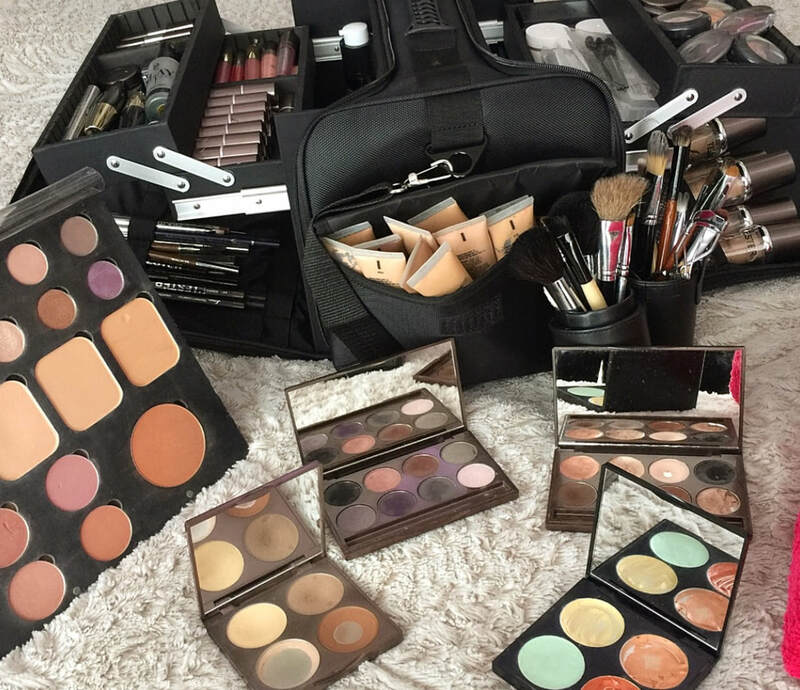 Makeup artists around the world have trusted their work and reputation to our entire range of quality products. The Sormé Professional difference is not only in choosing the finest and purest ingredients but also through our uniquely designed packaging that has the professional user in mind. 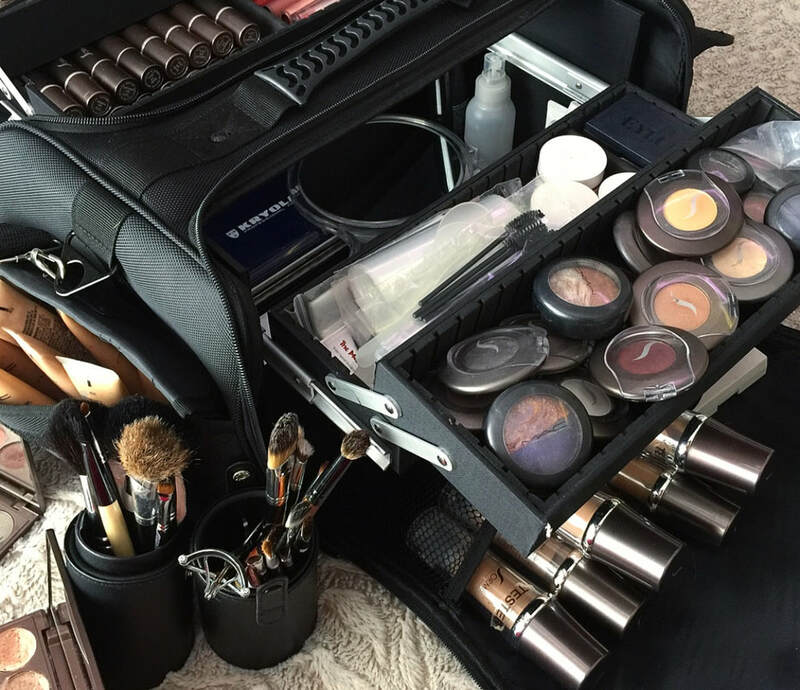 All Sormé Professional products have been thoroughly tested and perfected by professional makeup artists to accommodate their constant use. Sormé is my professional secret, and now is available to you! Visit https://sormesa.co.za for Sorme products to purchases delivered straight to your doorstep. DISCOUNT OF 5% APPLICABLE TO ALL OF MY VISITORS WITH DISCOUNT CODE AVAILABLE ON REQUEST.